What are your very favourite things about the newborn stage? Have a read through and share the moments you especially love (and miss) about this incredible time. Warning – this post may cause extreme cluckiness (but it’s totally worth it). The newborn stage is so fleeting but so amazing. Despite the lack of sleep and excess of nappy changes, I think most parents will agree that they wouldn’t exchange these moments for anything. Which number tops the list as your favourite thing about the newborn stage? 1. 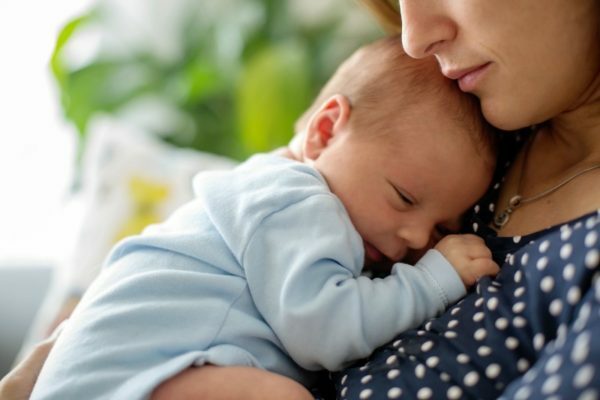 Their smell – there is something so delicious about the newborn baby smell. It’s hard to describe but you know what we mean, right? 2. Chunky baby thighs. Nom nom nom. 3. 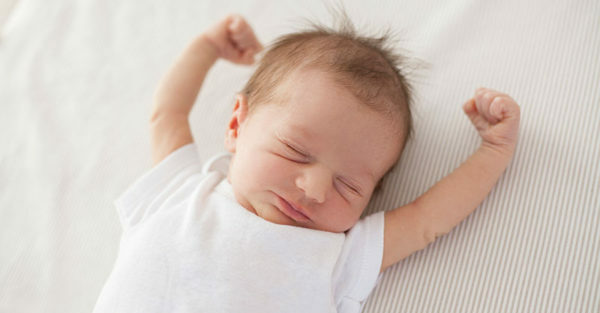 The adorable different sleeping positions – when they are tired enough (especially after a feed), they will sleep anywhere and you can’t help but want to drop everything and just watch them. Carrie Bickmore shared a fresh photo of her newborn and we melted! 4. The even cuter little stretches they make when sleeping. 5. And the various sleepy sounds – the grunts and little sighs especially. 6. That smile they make when they are asleep – you know, that cheeky half grin that experts suggest is the result of wind (but mummies know the truth that it’s actually a confirmation of their love for you). 7. The drunk milk look – after a really big feed and your newborn is just so content and peaceful. Love that! 8. The back and forth motion of rocking your baby in a feeding chair – and the feeling of drifting off to sleep with baby close to your chest. This peaceful sensation is one of the best feelings in the world. 9. Their wide eyes – especially when looking up at you. 10. That first smile and laugh. 12. 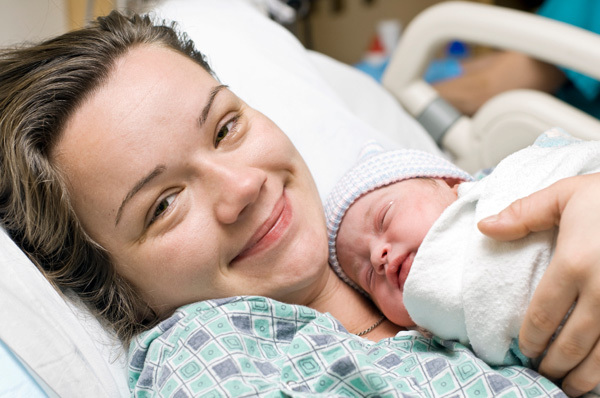 The intense love you feel for not only your baby, but also your partner when watching him with your newborn. And the pride that you did this together – you made this perfect little being together. 13. The absolutely adorable outfits – especially headbands and hats – and how they let you dress them up like little dolls. 14. The hilarious facial expressions and sounds- from yawns to coos. So sweet. 15.The gulping sounds they make when drinking. 16. Their love for their reflections in the mirror. 17. 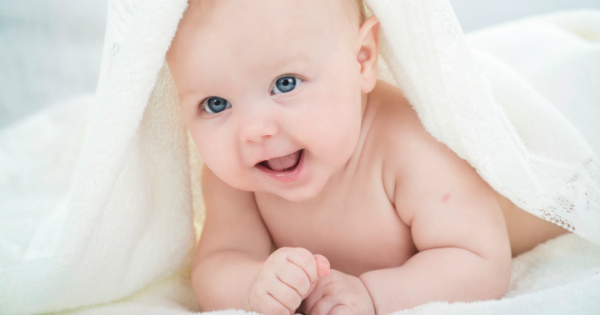 Bath time – the cuddly towels, the smell of the baby lotion, the warm little limbs. 18. Their teeny weeny fingers and toes – and how you can fit a whole foot in just one hand. 19. The countless photo opportunities they provide. 20. Watching them grab something for the first time, especially your finger. 21. The army crawl and the look of determination when bub realises that a toy is within reach. 22. The little nuzzle they give when sleeping on your chest. 23. The cheeky smile when looking up at you, midway through a feed. Or when they try to get your attention while feeding by touching your face with their hands. 24. The proud look in their eyes when they lift their head up for the first time. 25. Their full tummies – so soft and kissable. 26. Watching them discover their world. 27. The way you catch them off guard watching your every move. 28. Their chubby cheeks – so squishy. 29. Their hair – it’s always so soft and fine. And smells divine! 30. And, finally, the confirmation that when you hold them, you are holding your whole world in your arms.